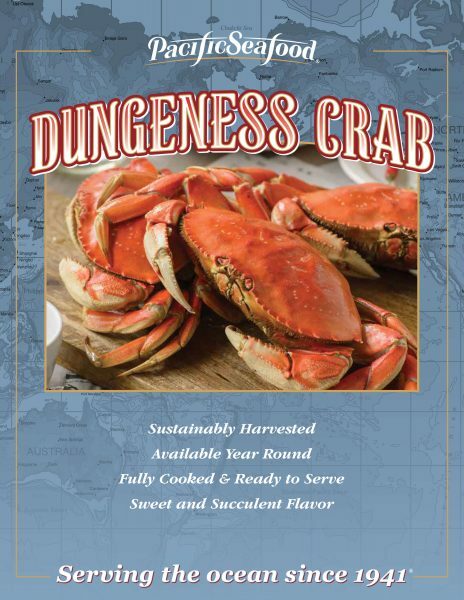 Native to the west coast of the U.S. and Canada, Dungeness crab has long been a favorite of Pacific Northwest chefs. 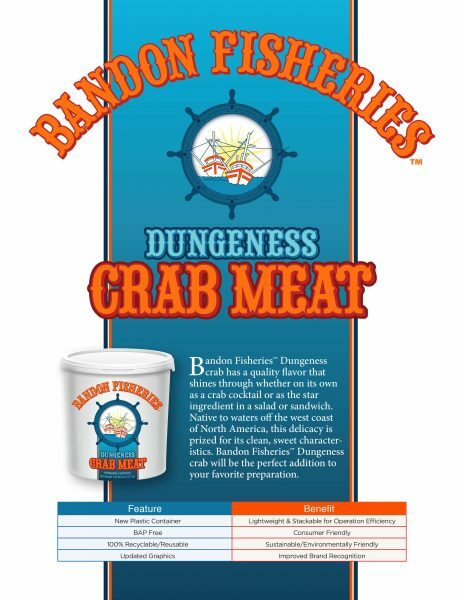 Growing in popularity, word of this secret delicacy has spread and Pacific Seafood is thrilled to bring Dungeness crab to seafood lovers worldwide. 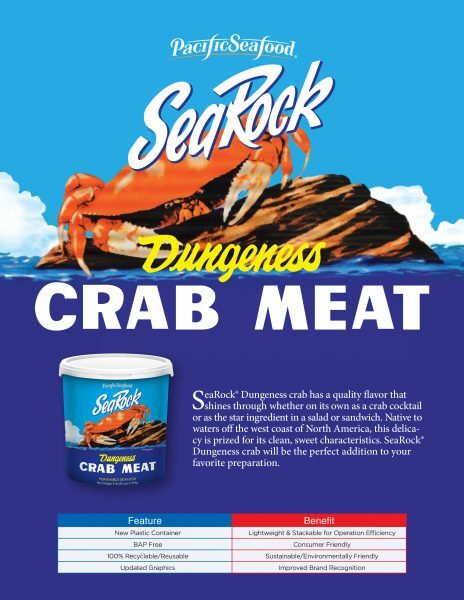 Some compare the crab’s meat to that of a Maine lobster, but more tender. Its sweet, delicate flavor is perfect steamed and dipped in melted butter, or as the highlight of your favorite salad, pasta dish, or crab cake recipe.